Few people realize the importance of a storage unit when you’re moving. It can help you organize, keep your things safe, and relieve some of the pressure associated with searching for a new home. It also comes in handy when you’re downsizing your home, and you have nowhere to put your belongings. 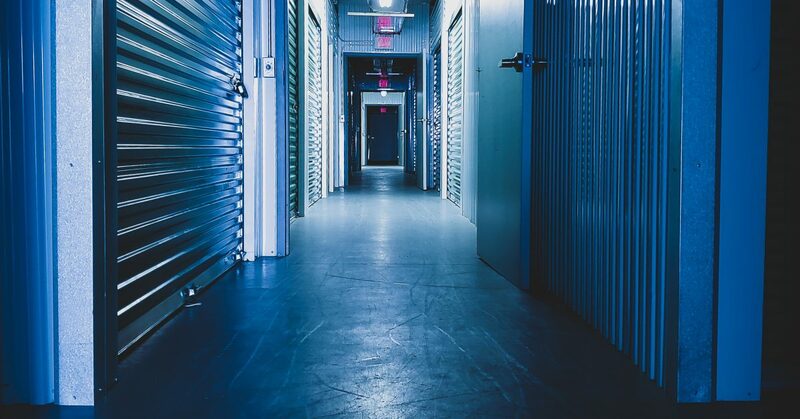 If this is your first time renting a storage unit, here are something some tips and tricks to help you make the most of this purchase. 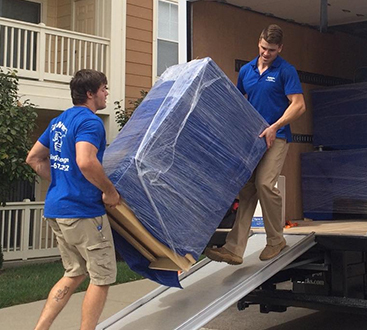 As soon as you know you’ll be needing a storage unit, be sure you make a reservation or even rent it. Most companies have many storage units available, yet you might be ending up with a larger one which is costlier. As people are more mobile these days, the smaller ones tend to fill up quickly. Each storage company has strict regulations regarding products that can be stored in their units. Before choosing a company, ask for a copy of their policies regarding banned items. Usually, you won’t be allowed to store any food or animal products, as well as guns, ammo or other flammable materials. These measures and to protect your belongings and those of others. Keep in mind that these rules protect everybody and denote a company with respect for their clients. It is hard to believe that most people put in storage items valued at $10,000 or even more. Therefore, it makes sense to ask about the company’s security policies. The best options offer video surveillance, on-premise alarms, gated access and even insurance for damaged goods. You will want to make sure that the unit is protected against fire, so look for smoke detectors. Items stored for a long time can develop mold which destroys them, especially if we are talking about books, photographs, and other paper-based objects. When choosing a storage company, ask if they have climate control, even if this means spending a few extra dollars. Keeping your belongings in poor condition usually is costlier than the monthly fee. Also asked about their policies regarding cleaning and pest control. You wouldn’t want rodents or insects amongst your things. While the baseline product of the storage units is the same, they tend to make their clients happy by offering extra services. 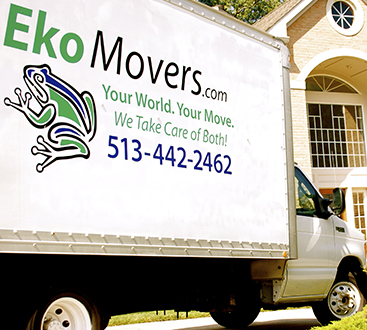 Some companies might provide you with a free truck for moving, well others might give you free assistance for unloading your vehicle or their own. This is valuable as costs tend to add up very quickly. Also, ask about the schedule and if you can access your unit at any time. If you intend to store valuable items, don’t just throw them in a box. Ask my service provider if they offer a locked safe.